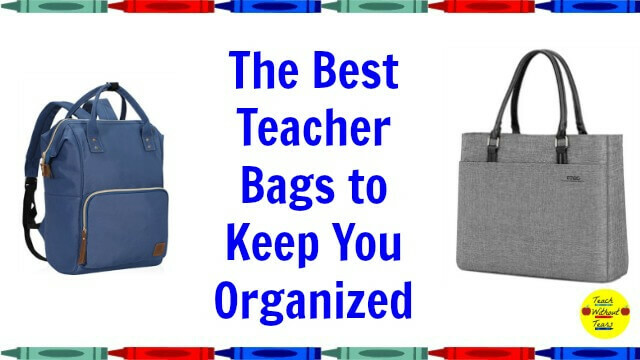 The best teacher bags keep you organized and look great. Check out these five options that are fashionable and will meet all of your organizational needs. Teaching is hard enough without worrying about sore feet and blisters. 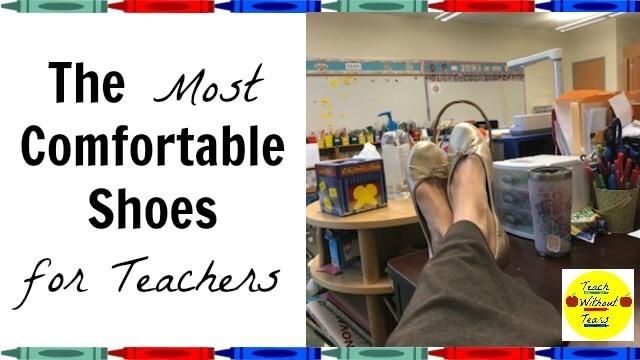 Avoid these problems by trying these comfortable shoes for teachers. Do you need to update your wardrobe for the new year? 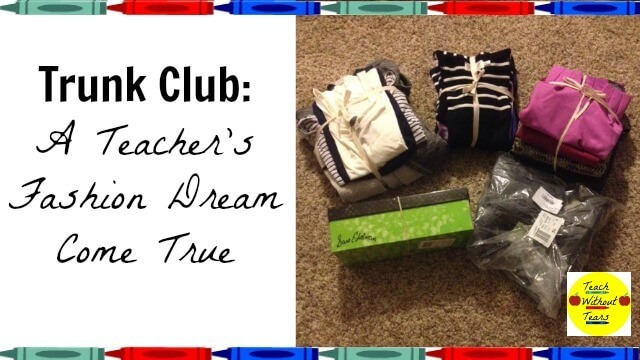 Try Trunk Club, and have a personal stylist deliver new clothes directly to your door. Does your teaching wardrobe need to be updated? 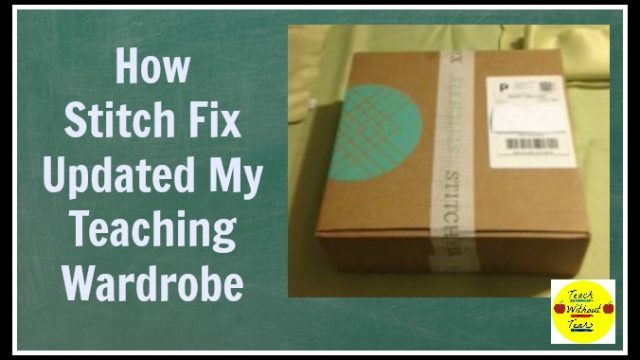 Try Stitch Fix, and have new clothes delivered to your door by a personal stylist.